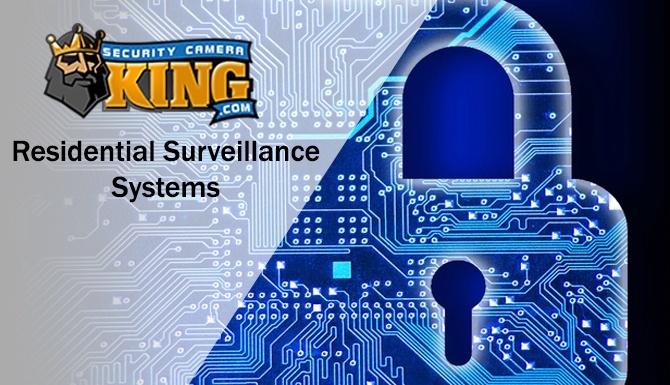 The very popular day/night security cameras are the right solution for many businesses and homeowners. These cameras rely on the available light to record the images. It is important to remember that the day/night security cameras will not record in total darkness, but how often does that occur at your home or business? They will record in situations where only street lights are present or where only moonlight is present. Therefore, they make an awesome solution for many situations. When purchasing a security system it is important to consider the lowest lux level that will be present under normal circumstances. When the lowest level is present the day/night security system will record black and white photos. As the light level increases the camera will record in color. Day/night cameras come in a variety of styles. It is important to buy a style that will suit your needs. 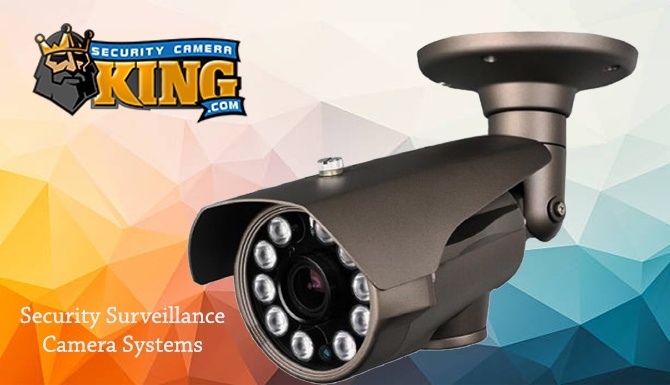 The largest choice of day/night security cameras are box security cameras. These cameras are large which may be a deterrent to thieves who can easily spot these cameras. These cameras can be used inside or outside in special housing. Lenses can be changed in these security cameras. 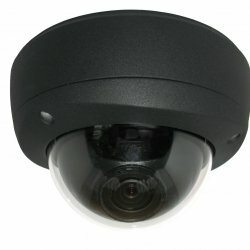 The second type of day/night security camera is the dome security cameras. These are usually mounted inside flush with the ceiling. They are harder to spot than the box cameras. These cameras can also be used outside but require special housing. Again, lenses can be changed in these security cameras. The third type of day/night security camera is the tube security camera. These security cameras are shaped like a tube of lipstick. They are easier to hide than the dome or box security camera. However, lenses are harder to change with these cameras. A fourth type of day/night camera is the point, tilt and zoom camera. These are popular choices to place in doorways. They can be controlled from remote locations. Besides the lux factor, there are several factors that need to be considered when purchasing a day/night cameras. One of these factors is the f stop of the camera. Look for a camera with a low F stop number. This will allow the camera to capture more light. The F-stop is the focal length divided by the diameter of the lens. The more light that can get through the lens onto the recording device the clearer the captured image will be. Look for a day/night security camera that has backlight compensation. Think for the moment of a scene where the criminal is getting into his or her car. In security cameras with automatic iris control, and without backlight compensation, it becomes hard to see the details of the criminal because of the lights of the car. This can also be the case where the camera is mounted in a dark hallway leading to an exterior doorway. When someone opens the exterior door, perhaps the criminal, the camera tries to compensate for the influx of light. When a security camera is equipped with backlight compensation the camera assumes that the objects in focus are the things that are the most important, and quickly adjust the light levels for those objects. In most cases, the details of the criminal will be clearer. When choosing a day/night security camera it is vital to look for a camera that has dynamic noise reduction. The noise is the amount of electronic noise that is present in an image usually appearing as snow on the screen when viewed. This noise is can be caused by cable attenuation, over-amplification and thermal effects. Dynamic noise reduction is vital because the image will not appear crisp and details will be hard to determine. The files can also be extremely large cutting down on the amount of material that can be archived. The dynamic noise reduction works by auditing each pixel of the picture. It then finds small changes that are caused by noise and eliminates them from the scene automatically. This will increase the quality of the image capture and make the file size smaller. Dynamic noise reduction also improves the color and contrast of a scene. This can be very important when trying to determine small details of a scene such as a person’s hair color or the numbers on a license plate. The consumer looking for a day/night security camera has two choices in order to achieve the best resolution. The first choice is CCTV. In a CCTV day/night security camera the resolution is measured as television lines. Look for the number of television lines to be above 480 for the best resolution. Remember that a minimum of three things affect the resolution of a captured image. The first is the resolution of the camera, the second is the resolution of the recording device and the third is the resolution of the monitor where the image will be viewed. The captured image will only be as good as the smallest resolution. 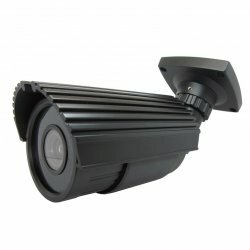 It is also possible to buy IP day/night security cameras. In these security cameras the resolution is measured in megapixels just like with a digital camera. Look for 5 megapixels or greater. Greater than 5 megapixels is usually very costly and a waste of money. Some day/night security cameras come with a built-in memory card. This allows the camera to store the images in the camera. This is a great feature as the camera will still store the object as long as the memory card is not full. The memory card can be set to dump the oldest material first. The larger the memory card, the more material it will hold. Day/night security cameras can be purchased wired or wireless. The main advantages of a wired security camera are the initial purchase cost and the ease of maintenance. However, these systems have several disadvantages. The first one is that they are harder to expand should the need arise. They are also harder to move to a new location. Smart thieves often can bypass the wires on these security systems easily. Day/night security cameras can also be wireless. These systems are easier to install. The system is easily portable should the need arise. More cameras can be easily added to these systems. Breeches of these systems do occur, although rarely. The second disadvantage is that other items in your home or business can interfere with your signal. The signal has a limited reach. It is important to consider this when designing your system. Wireless systems are battery powered. The homeowner or business owner can expect to have to replace the batteries occasionally. This can be a problem in remote locations. The buying of batteries is an ongoing cost with these systems. Consider using solar powered batteries when possible to lower this cost. The buyer of a day/night security system will want to consider the frames per second that the camera will record at. 30 frames per second is considered real time. Look for a day/night security system that comes close to that number. The buyer of a day/night security system will need to keep all these factors in mind to evaluate what is the best system for their needs. While, day/night cameras record in low light conditions, it is important to remember that some light is required. Look for the lux level of the particular camera when purchasing a new camera. Secondly, look for a camera with a low f-stop number. Many types of security systems allow you to change the lenses on the camera. If at first you are not pleased, remember that you can upgrade to a lower f-stop lens later. Third, look for a camera that has backlight compensation to deliver the clearest image. It is also important to choose a camera that has a great resolution to assure that you have clear images. Look for a system that allows a memory card to be installed on the camera so that if the system does not transport the image to your recorder you still have a copy. Choose a wired system for the lowest initial cost and ease of maintenance. Consider a wireless system if you will be moving in the future. Finally, look at the frames per second rate that is close to 30 frames per second to assure real time viewing.